There is a hit Bhojpuri song Kese Bani Kese Bani and for Bollywood it is the only music that recreats or give the flavor of UP Bihar in the films. Now the same has done by director Anil Sharma, it is known that Gadar Ek Prem Katha fame director is launhing his son Utkarsh Sharma in silver screen as a grown up actor. Utkarsh already has done film Gadar Ek Prem Katha but as a child artist and this film was also directed by his father Anil Sharma. 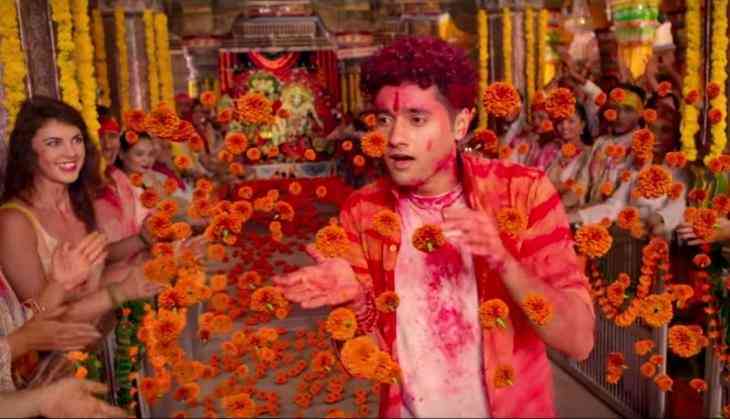 After two hit songs, Tera Fitoor and Dil Meri Na Sune, the makers have released its third song and that is Holi Biraj Ma. Now this interesting thing is that music composer Himesh Reshammiya has given the best, and why we are saying this because he has just targetted the best singers current time. Tera Fitoor has Arijit Singh, Dil Meri Na Sune has Atif Aslam and now Holi Biraj Ma has Jubin Nautiyal. 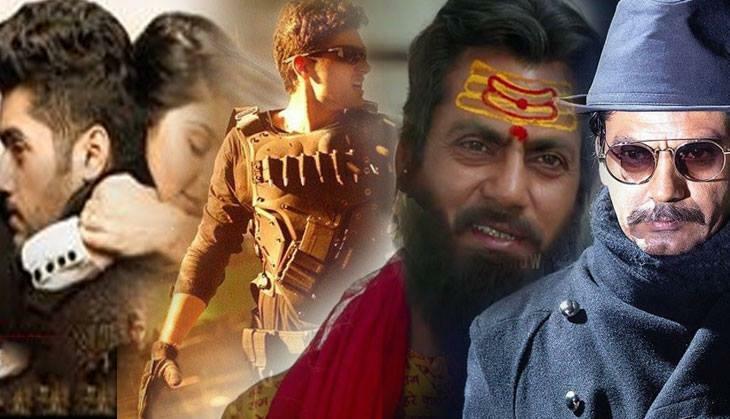 The film is releasing on 24th August 2018 and let's see what Anil Sharma has delivered through the film that has Mithun Chakraborty and Nawazuddin Siddiqui in leading roles as well.